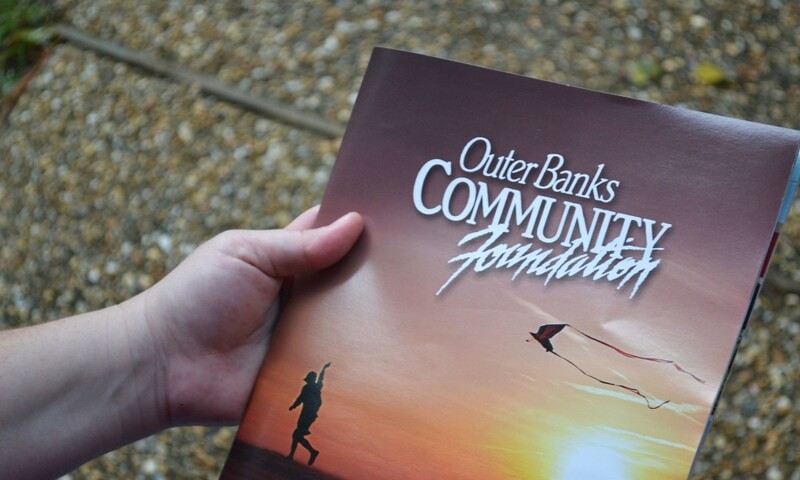 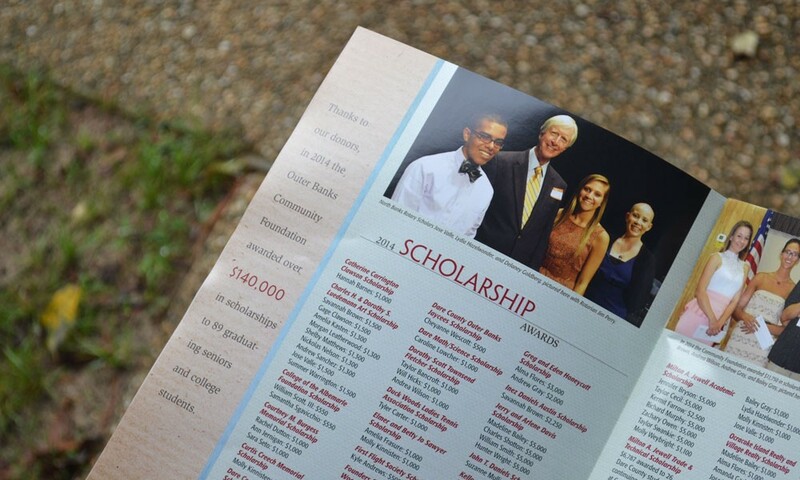 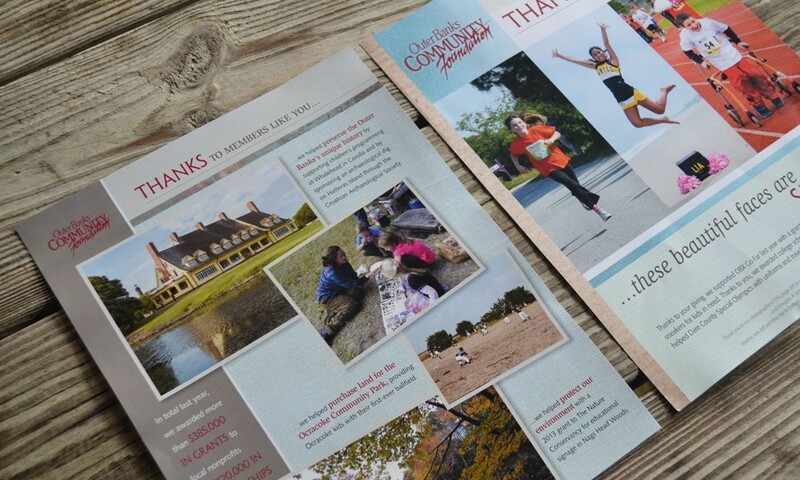 An annual report created for the Outer Banks Community Foundation. 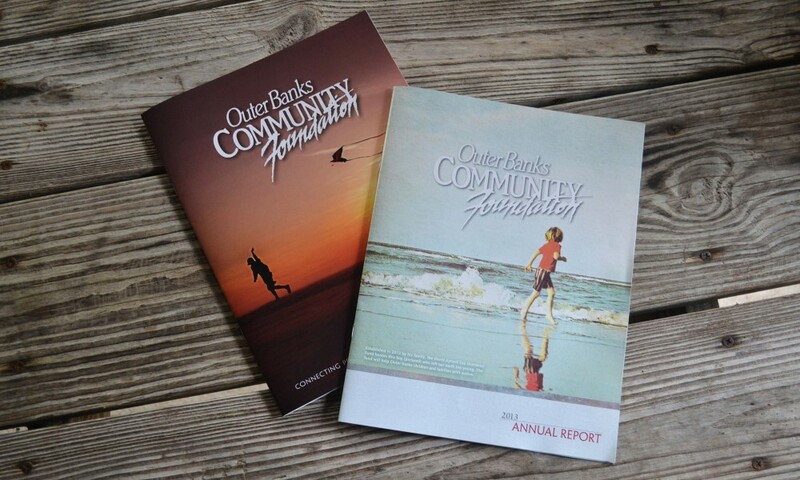 An annual report is not the first thing you think of when you want to show off a beautiful branding piece, but this annual report proves otherwise. 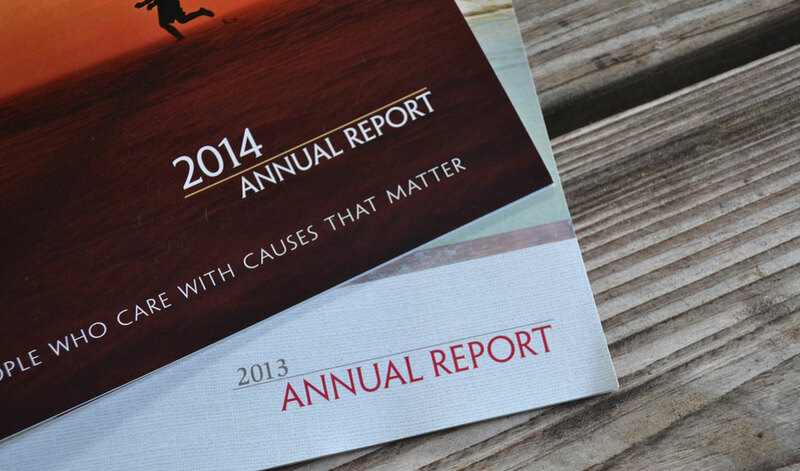 From beginning to end, the graphics support the look and feel that the foundation wants to portray and makes reading an annual report just a little bit easier.